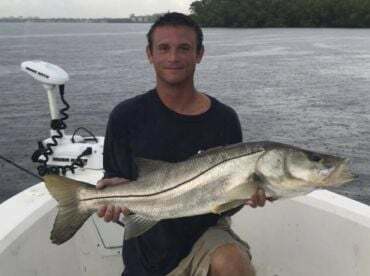 Among the fishing community at large, Florida has the highest honor of being the “Fishing Capital of the World.” This reputation is well-earned, as anyone who’s ever been angling there will be sure to tell you. If you’ve set your sights on fly fishing Florida, you’re sure to be in good company — so feel free to come on down for a dip. 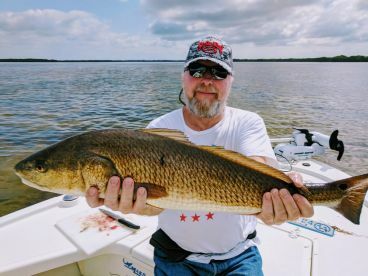 Making a full list of places that are suitable for fly fishing in Florida would require a whole book’s worth of text (what with the thousands of lakes, rivers, and shoreline locations). That is why we’ll only mention the ones that deserve to be on the top of any fly angler’s list. 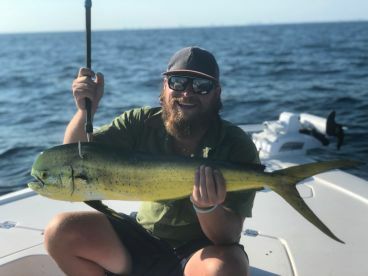 Aside from being a popular tourist location, Fort Myers can provide you with some of the most diverse fly fishing in the entire state. 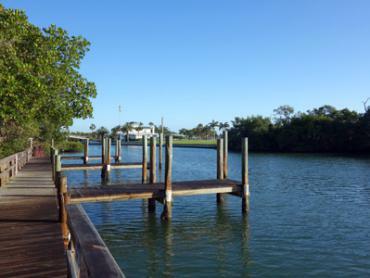 Estero Bay in particular is a hotspot for those eager to hone their fly casting skills. 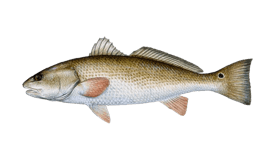 The cold months are great for going after Redfish and Speckled Trout, while during March and April you have the rare opportunity to go on night trips after Snook. 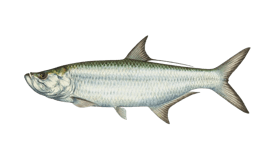 To top it all off, you have Tarpon season, which lasts from April through early October. Catching a Tarpon on the fly is on many an angler’s bucket list, and there’s hardly a better place to do so. Also known as the Silver King, it does not go down easy, and you’ll have to really pull your weight to have a chance at getting the better of one. 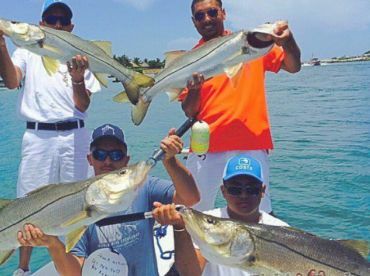 The Florida Keys continue the Floridian tradition of combining amazing tourist destinations with world-class fishing opportunities. There’s so much here to see and do that you’ll be hard-pressed to find time and squeeze some fishing in. If you do, however, you’re in for quite a treat. The only thing to look out for are the other anglers because it can get very busy during peak season. Your main targets on a fly fishing trip to the Keys will be Bonefish and Tarpon. 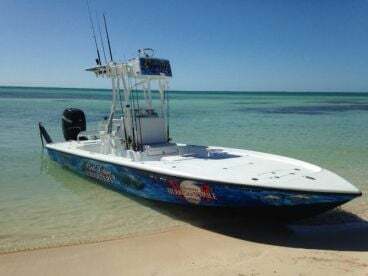 In fact, the Keys are where the art of fly fishing for Bonefish was perfected, and you have plenty of skilled captains who can teach you more. Both of these species are great targets for sight fishing, making for very satisfying polling trips. If you manage to score some Permit along with this duo, congratulations! You just landed the Florida Grand Slam! Now that you’re all pumped up for some Keys action, you’re wondering - but where in the keys do I go exactly? That question is much harder to answer than you may think because it’s almost impossible to make the wrong choice. 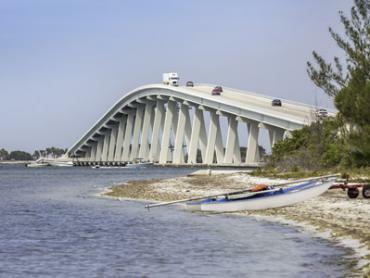 If you’re bringing the whole family along for the ride, it might be best to pick Key Largo. That way, you’re very close to the Everglades and can make a stop at the National Park too. On the other hand, Islamorada is what most people will refer to when talking about fishing in the Keys. It’s not called the 'Sport Fishing Capital of the World' for nothing, after all. 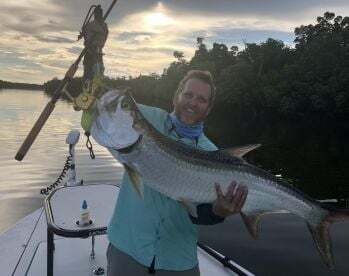 Fly anglers are sure to love the local flats and their seemingly endless supply of Tarpon and Bonefish. The same applies for Key West, so consider those to be our top 3 picks for fly anglers. The Everglades National Park is when you’d like to try something a bit different to the standard Florida fare. The forests and mangroves are home to a variety of wildlife, and make for some of the most tranquil fishing surroundings in the state. It’s also suitable for fishing on foot, so bring waders if you’ve got ‘em. 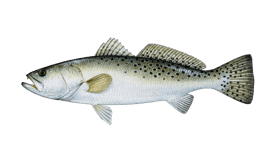 During your trip to the Everglades, you’ll be fishing for the likes of Redfish, Tarpon, Bass, and Trout. It’s very easy to lose your way in the dense treeline, so going with a guide is the recommended approach if it’s your first time. Otherwise, a good map will do. As far as we’re concerned, Lake Okeechobee easily slides into the top 10 lakes in the US fishing-wise. If going after Largemouth Bass and Bluegill with a 5 wt setup sounds like a good deal, you need look no further. The “Big O” isn’t primarily known as a fly fishing lake, but we strongly believe it deserves to be. 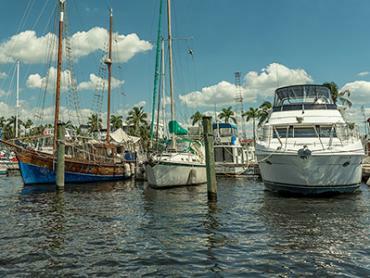 Okeechobee actually means “Big Water,” and at 36 miles it doesn’t get more true than that. It’s known to produce more 7+ lbs Bass than any other lake in Florida, what more could an angler ask for? It’s really important to know what you’d like to be fishing for when in Florida, so you can bring the appropriate type of fly gear. As far as general recommendations go, you’re likely best suited with a fly rod that’s 7-10’ long. 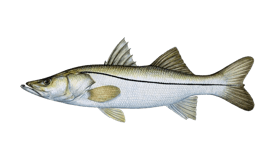 The weight will depend on the rod itself, as well as the specific species you’re after. For example, you don’t want to go up against Tarpon with anything below a 10-weight rod. Another thing to have with you on a Tarpon trip is a clear sink tip line. It’s very helpful when you’re looking to perfect your presentation and get the Silver King hooked. As for flies, paolo worm imitations are a good option, as well as Campeche crab look-alikes. Stick with 1/0 hooks, and you’ll be good to go. For Bonefish, you’ll be wanting your flies to imitate Shrimp, Crab, or Minnows for the best results. 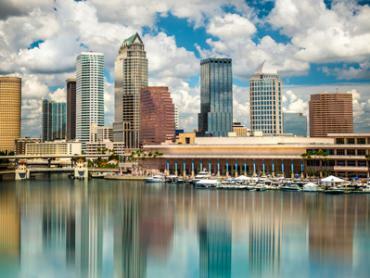 Florida welcomes you with open arms no matter your skill level. If you just starting out, plenty of charter guides will be more than happy to teach you the basics of fly fishing. On the other hand, if you’re a pro who’s yet to visit these wonderful fishing grounds, expect to put that skill to the test and push your limits as far as they can go.